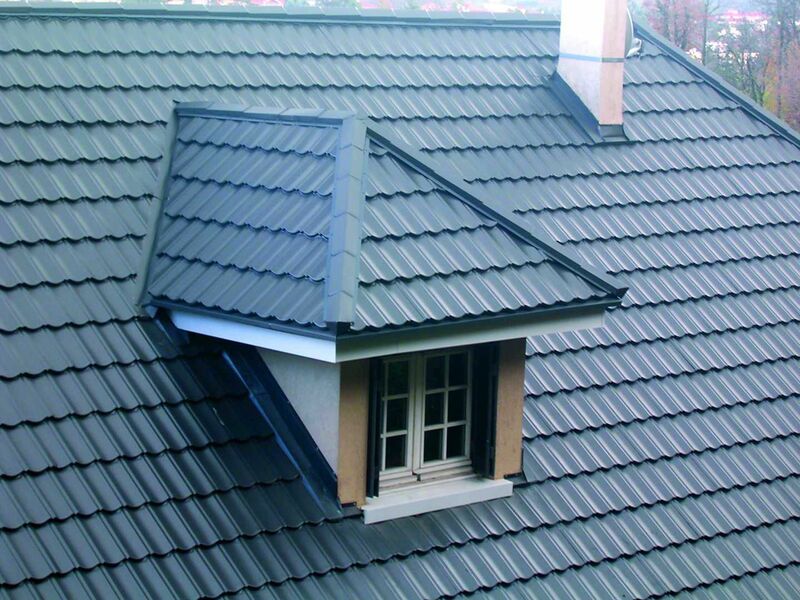 Jolicoeur and Rondeur tiles are available in two models and two finishes, with and without sound insulation. 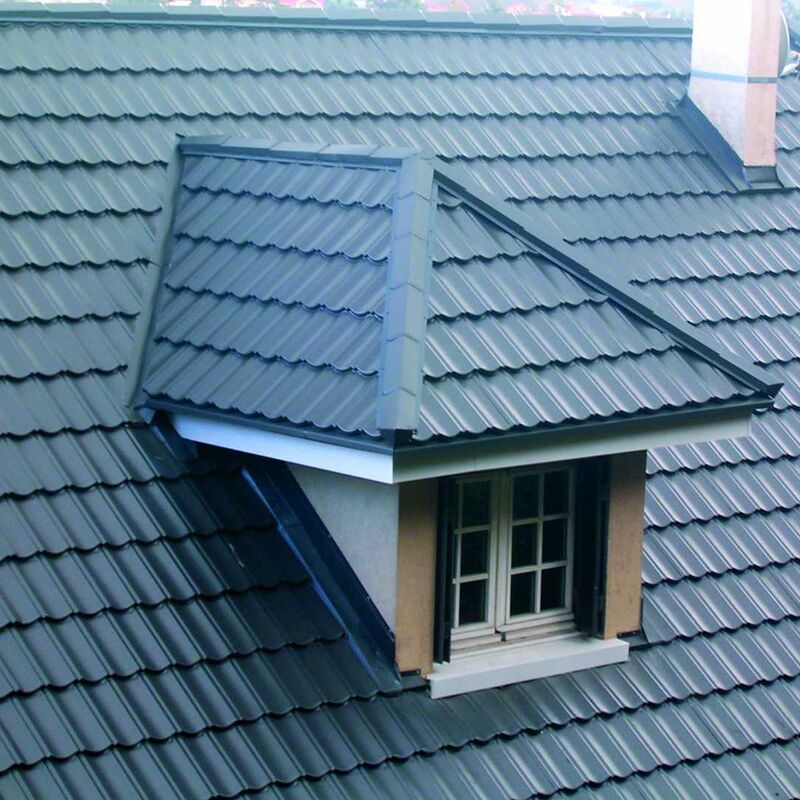 Jolicoeur Comfort and Rondeur Comfort tiles have sound insulation on the underside, which improves the acoustic performance of your roofing. 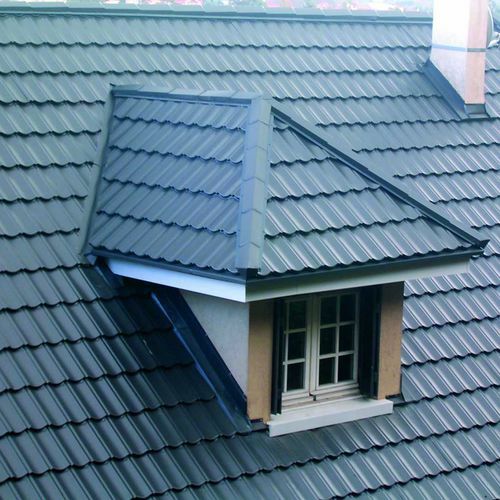 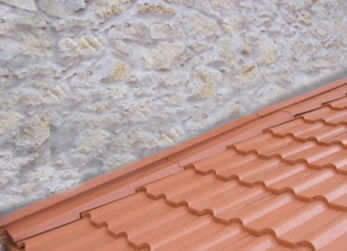 They are installed by qualified roofing firms, who are aware of the special features of the DAL’ALU tile system, according to the instructions for each product.